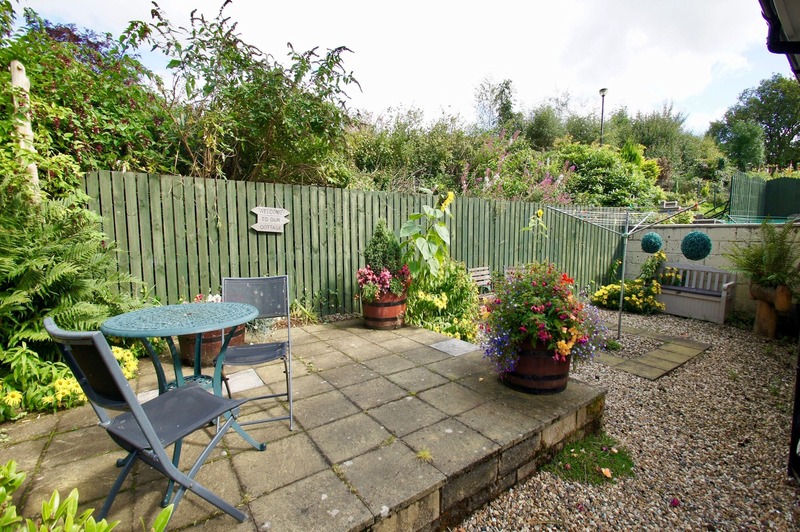 ​Annfield Cottage is a dog friendly self catering cottage for 3 guests. With a double and single bedroom, lounge and kitchen. Dogs are welcome by arrangement, there are great local walks to the nearby Callander Crags and Bracklinn waterfall. Callander is known as the ‘Gateway to the Highlands’ and short drive north takes you into the rugged landscape of the Loch Lomond and Trossachs National Park. 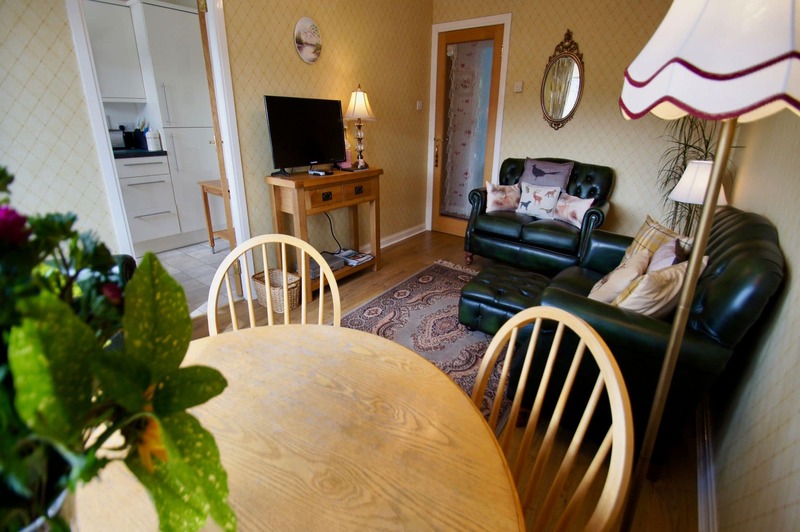 The cottage is nearby the local 18-hole golf course and a short walk from a good selection of shops, restaurants and supermarket. Callander also has a leisure centre for swimming, wall climbing and gym. There is also a soft play area. Parking is available next to the property. There are a few small steps to the front door. Behind the cottage is a patio area with seating. Inside the property is all on one level. There is a lounge area with television, DVD player and dining table seating 3. The kitchen is well equipped with a washing machine, oven with hob, kettle, toaster and microwave. The cottage is centrally heated. WiFi is available. 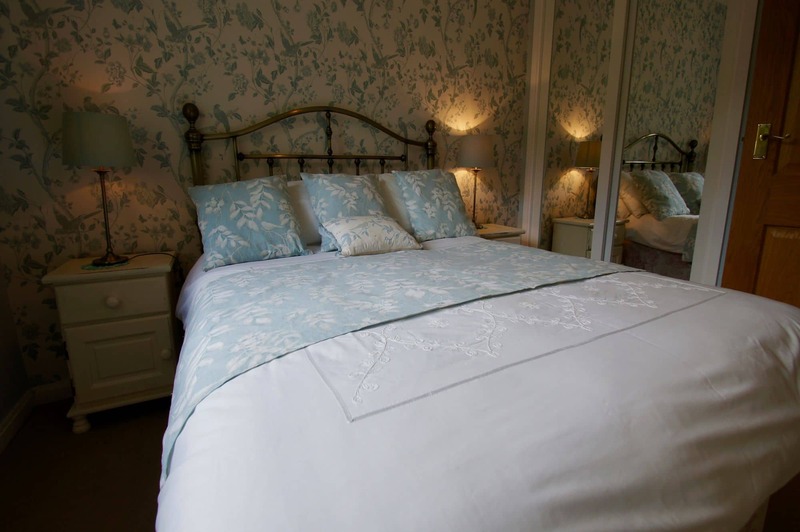 There is a double bedroom and a single bedroom sharing a family bathroom with bath and shower. Dogs are welcome at Annfield (one small dog accepted by arrangement). Dogs are not to be left unattended in the property. 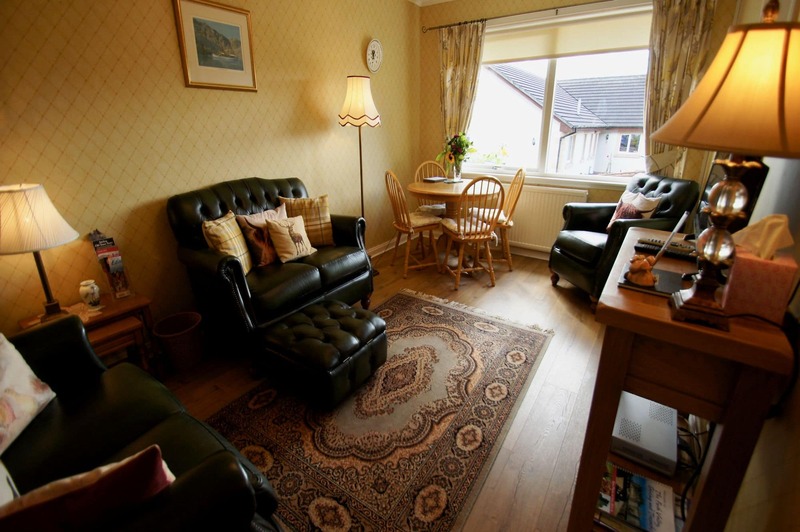 An ideal base to explore the Loch Lomond & Trossachs National Park. Callander is only short drive to Aberfoyle where you will find Go Ape high wire obstacle experience. For those wanting to discover the local Wildlife then a visit to the David Marshall Lodge is a must to check out the Osprey watch and wildlife hides. Worth visiting is the medieval Inchmaholme Priory in the middle of the Lake of Menteith where the infant Mary Queen of Scots was hidden by the monks. Stirling, with its castle Old Town Jail & Wallace monument is only 20 minutes away. Edinburgh, Perth and Glasgow are all within an hour’s drive.